Theories. These theories relate well to view everything is connected in the universe. 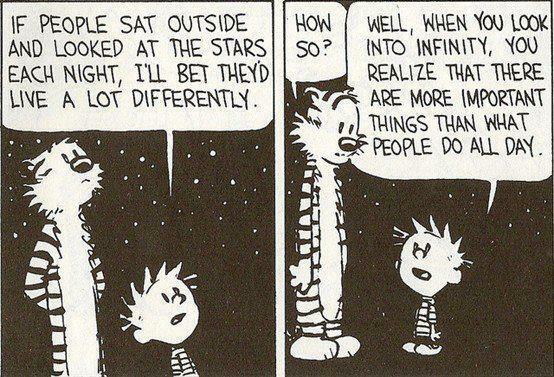 It's also challenges conventional wisdom about time-space. What is the Psychology term loosely defined as hypocrisy concerning excuses made for your own actions? I am trying to remember the term I learned a long time ago in one of my psychology courses. It is basically when you do the same thing as another person, but you criticize them for doing it while making excuses for why it is okay for you to do the same thing. Thanks in advance. You're sort of talking about a double-standard... Are you trying to remember the word Bias? I believe the term that he is searching for is Rationalization ... or to be more precise, a self-justifying rationalization ... this seems to be the one capacity of the mind which is actually infinite (credit here goes to Landmark reaching me by way of my sister). About 18 months ago I started this thread about Clock Time vs. Psychological Time. Since that time my self-inquiry has come along way. So I decide to revisit this thread and create a new illustration relating Clock Time vs Psychological Time. The illustration is fairly self-explanatory. Basically I wanted to really highlight the importance of our attentional focus and the different mind-states that play different roles. I think the time-space relativity is important in the 'depth' of the present moment still having bias if you like in terms of width of perspective within the depth of the present moment, the 'it is' to infinity. smiileyjen101 wrote: I think the time-space relativity is important in the 'depth' of the present moment still having bias if you like in terms of width of perspective within the depth of the present moment, the 'it is' to infinity. 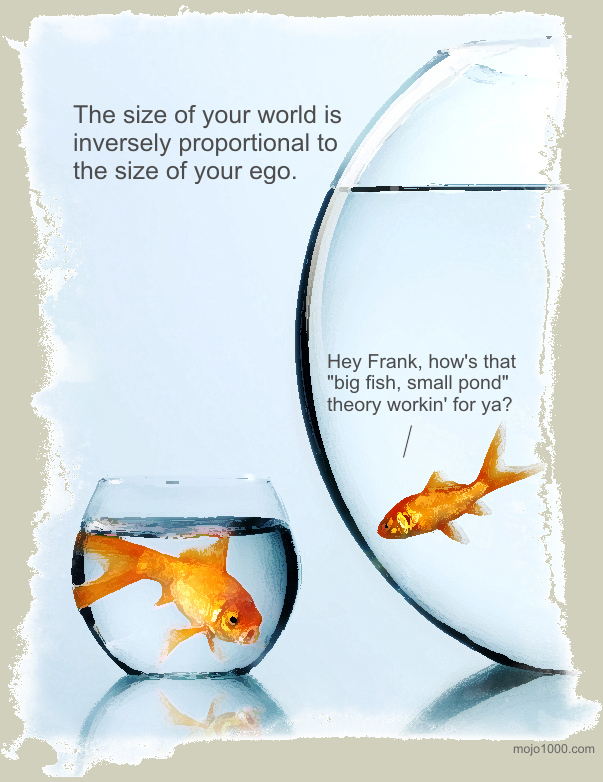 Sure, as long as you don't try & extend your ego to infinity and make it directly proportional! In what sort of a 'framing' would that perspective even arise?